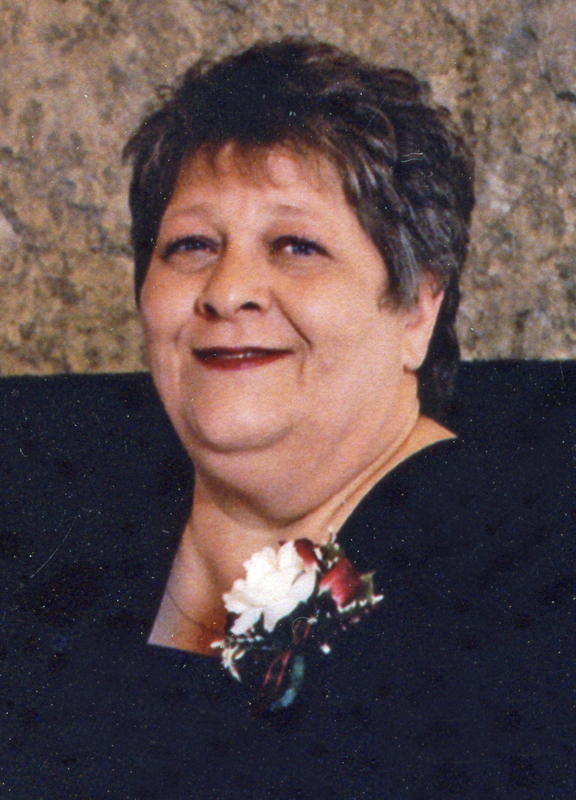 Jeannie Marie Millett, 65, passed away June 8, 2018. Services will be held at Hamilton’s on Westown Parkway, 3601 Westown Parkway in West Des Moines on Saturday, June 16, 2018 at 3:00 p.m. A reception will follow where family will greet friends until 5:00 p.m.
Jeannie was born September 9, 1952 in Decatur, IL to MaryAnn (McElwee) and Cecil Jackson. She graduated from St. Joseph Academy in 1970 and was active at the Wherehouse, the Catholic Youth Camp, and was involved in the TEC program. Jeannie had a beautiful gift of believing in people when they did not believe in themselves. She was compassionate and caring, and had a heart for connecting with youth who were troubled. Jeannie saw the good in everyone. Primarily a homemaker in her early years, Jeannie later loved working as a dispatcher at the Iowa State Fair. She also worked for a time for Hughes Imaging Systems. Jeannie was blessed with an artistic flair and enjoyed drawing, coloring and poetry. She is survived by her daughter, Tammi (Jason) Howell; her six furry 4-legged children; her siblings, Debbie Reser, Tim and Joe Jackson; nieces and nephews, Sara (Jim) Tasler, Brian (Andrea) Reser, Curtis (Amanda) Jackson, and Jody (William) Tunberg; 4 great-nieces and nephews; and a host of family and friends. Jeannie was preceded in death by her parents and her Aunt Jane. The family wishes to thank Taylor House, Genesis and all the special individuals who have helped care for Jeannie. Condolences may be expressed at www.HamiltonsFuneralHome.com. Family will greet family and friends following the service until 5:00 p.m.